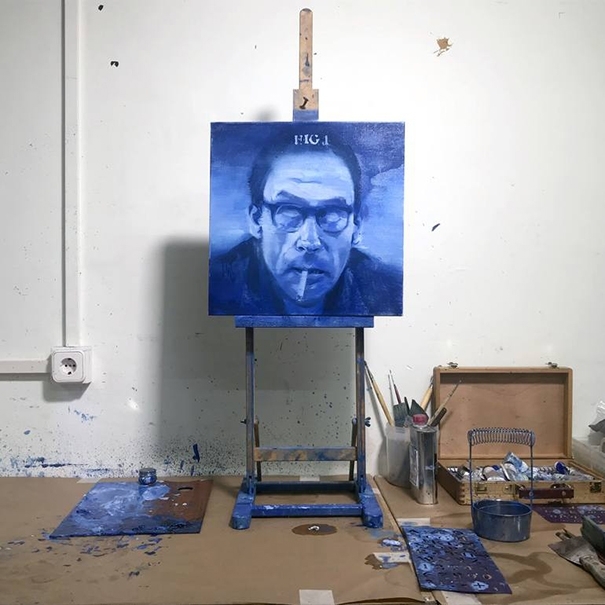 Una de las maneras más inspiradoras de descubrir las nuevas pinturas de Davis Lisboa es ver al artista en acción dentro de su propio estudio. 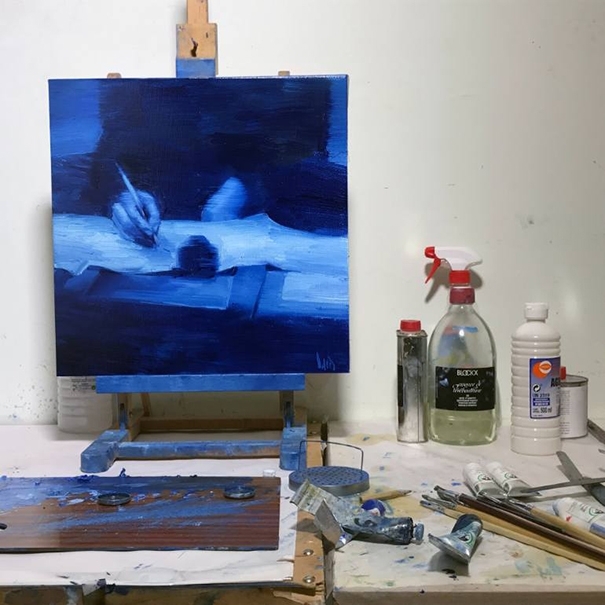 El pintor te invita a echar un vistazo a su Proyecto En Desarrollo con las pinturas aún colgadas del caballete. 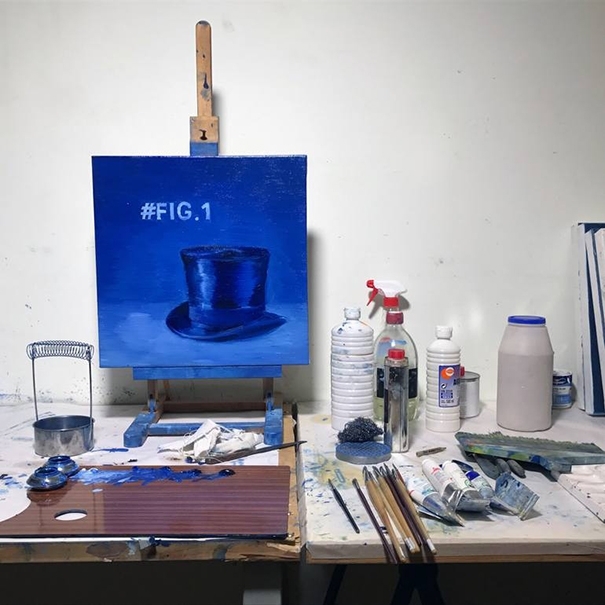 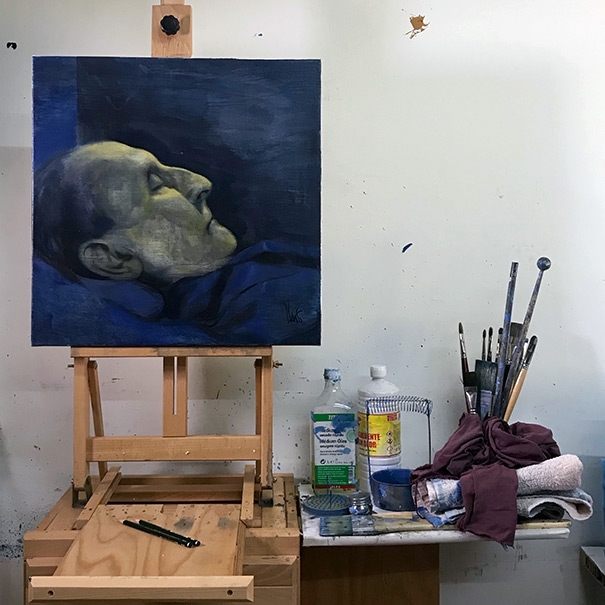 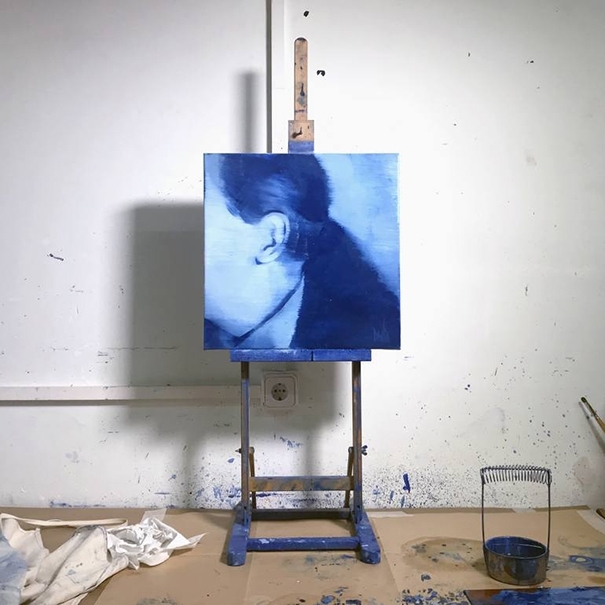 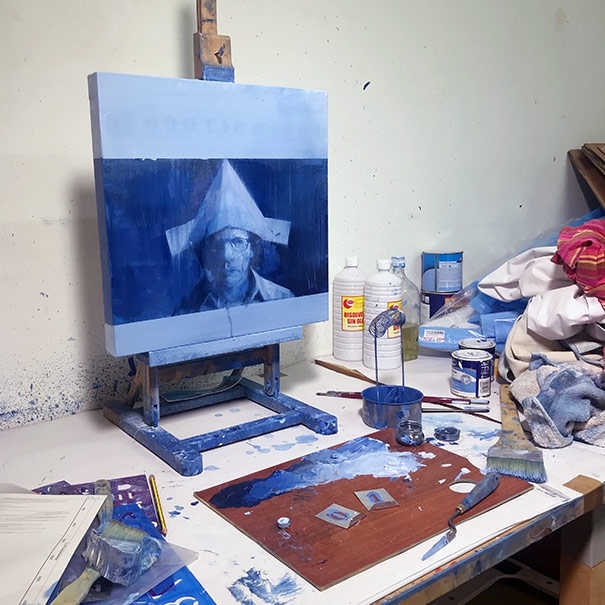 One of the most inspiring ways to discover the new paintings by Davis Lisboa is to see the artist in action within his studio. 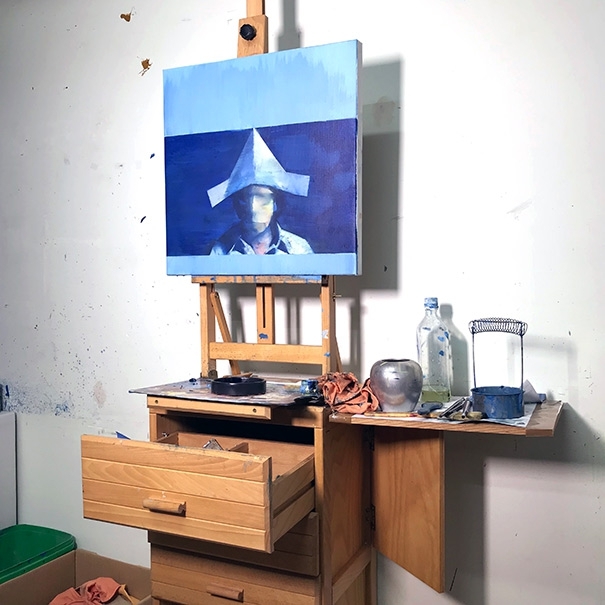 The painter invites you to take a look at his Work In Progress with the works still hanging from the easel painting.